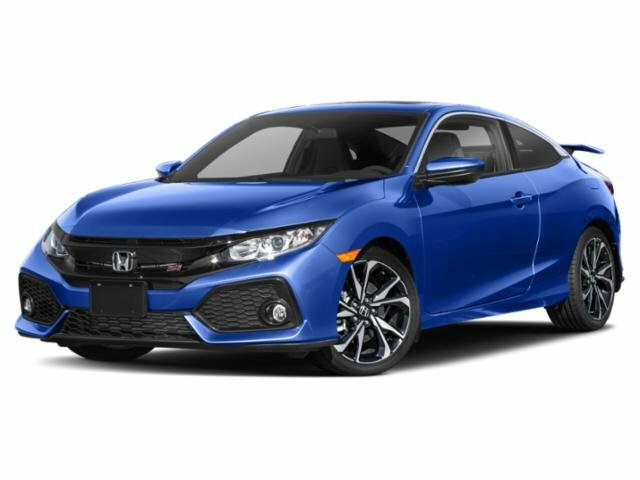 2019 Honda Civic Si Coupe for sale serving Pasadena, Arcadia & West Covina 2HGFC3A55KH753309 - Sierra Honda. Hey!! Look right here!! This superb 2019 Honda Civic Si SI would look so much better out doing all the stuff you need it to, instead of sitting here unutilized on our lot..